This is a video follow-up of my previous tutorial about EAGLE and POV-Ray. I will outline below the main steps that you will see in the video and I will continue to improve the result at the end of this post. 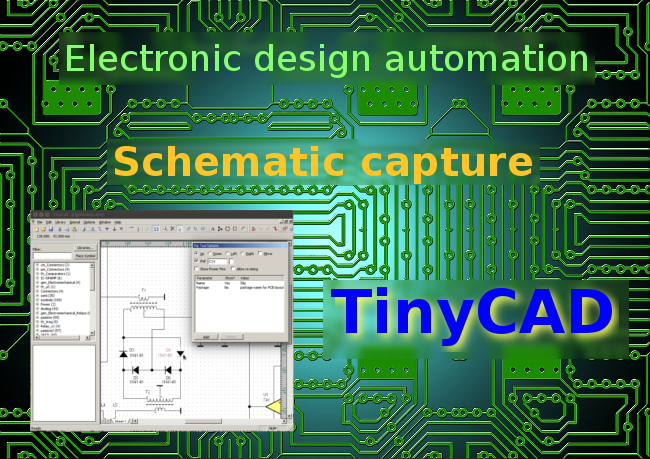 If you haven't read about this before, EAGLE is a schematic capture and circuit board design software. The circuit boards can be processed with a set of scripts and converted into POV-Ray files. In this way you can render great looking 3D pictures of the circuit boards. All used software is available for all major operating systems. The video presents only Linux Ubuntu installation and configuration. Recently, I wanted to view some large images of electronic schematics in Linux (Ubuntu). I had two TIFF images, one of 140 MP (24193 x 6489 px) and a smaller one of 44 MP (8772 x 5020 px) both 1-bit monochrome compressed with CCIT G4 algorithm. So I tried to open them with the default associated program (Eye of GNOME) and before any image was displayed, my 2 GB RAM computer started swapping to make room for eog process. Therefore I needed other image viewers. 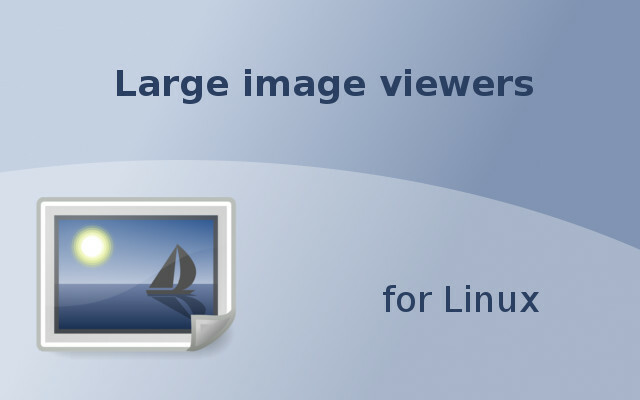 Here is a comparison of some free image viewers that run on Linux and can display large images using low RAM. I compared two features: speed of zooming/panning/dragging and memory usage. I used my two images for comparison, thus 44 MP displayed as RGB takes (8772px * 5020px * 24bpp) / 8 / 1024 / 1024 = 126 MB and 140 MP takes (24193px * 6489px * 24bpp) / 8 / 1024 / 1024 = 450 MB. Therefore any viewer that uses more than RAM than the uncompressed RGB image size is useless for large images. WinUSB is a piece of software that allows you to make a bootable flashdrive for installing Windows by using a Linux computer. Currently this is the only graphical and easy to use method to do this on Linux. 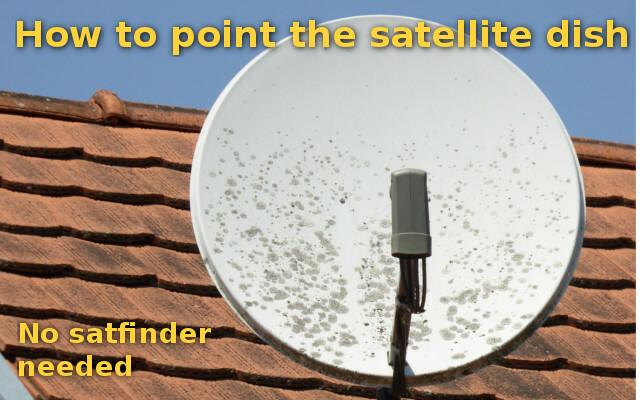 There are of course manual guides of doing this but it isn't that easy for inexperienced users. Unfortunately, neither this guide is for beginners. 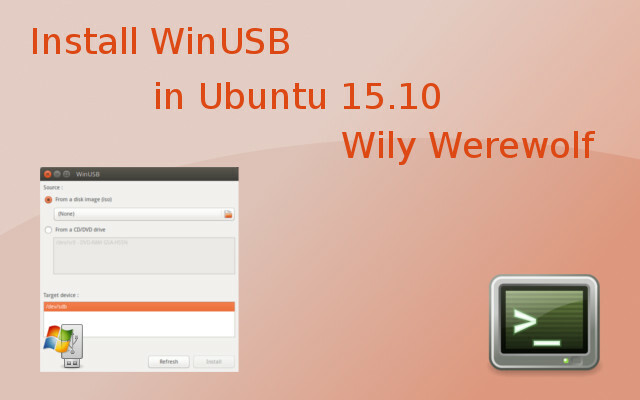 This guide will show you how you can install WinUSB in Ubuntu 15.10 Wily Werewolf. Update: These instructions are not for Ubuntu 16.04 LTS and newer. The only way to get it working in Xenial and above is to compile after patching the source code to work with wxWidgets 3.0. It is described in detail here. wrong dependencies: some older versions depend on grub package while Ubuntu uses grub-pc or grub-efi. Installing WinUSB as usual will force grub-pc or grub-efi removal thus rendering your computer non bootable. deprecated grub-install method. WinUSB uses the --root-directory argument to specify GRUB install location while it is recommended to use --boot-directory. Unspecified bootloader type. There is no --target argument for grub-install so you don't know whether a MBR bootloader or an EFI one will be installed. The previous issue raises a limitation. If GRUB decides to use the EFI bootloader, it will install it in a NTFS partition (that's how WinUSB formats the flashdrive) which makes it useless. In the previous tutorials we simulated a circuit idea and turned it into a schematic. 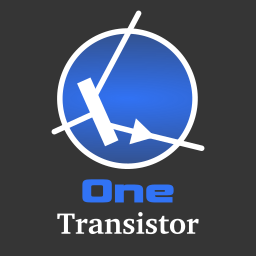 Now it is time to make a PCB design. 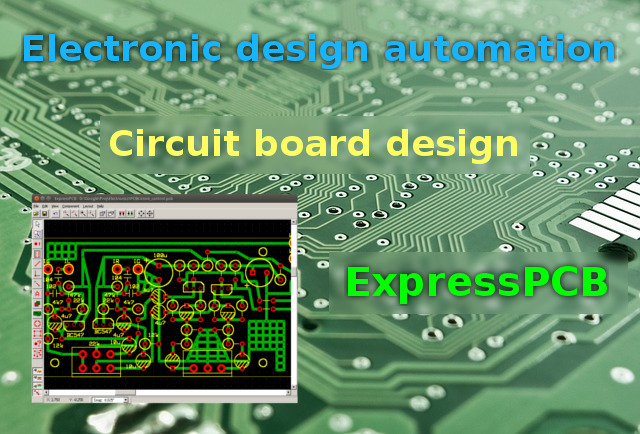 I have chosen for this the free PCB design software from ExpressPCB. They also offer ExpressSCH, a schematic capture software which is quite good but doesn't have powerful drawing capabilities. This software is available only for Windows operating system but it runs in Linux too using Wine. ExpressPCB is very easy to use and one of the features I like most is that it is very easy to make new footprints. 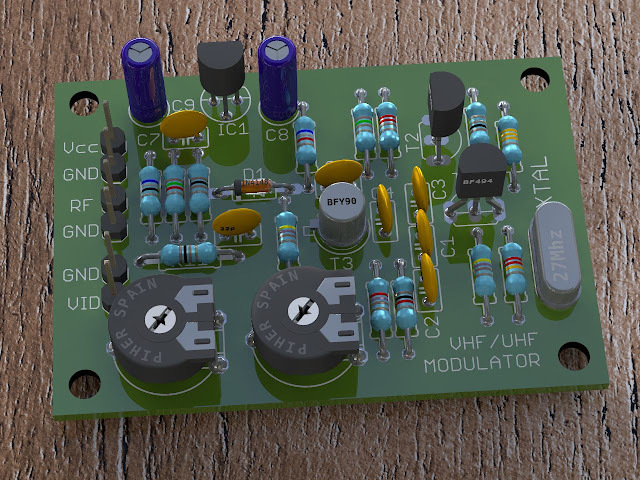 You don't even need to leave the current PCB design window. You just draw the footprint using predefined pads and shapes then group all elements into a component footprint. That is all. If you want this to be available in other projects, you just add it to library. There are also some downsides. The export dialog is quite limited and you can't directly export mirrored layouts. However there is a workaround that I will show you. Welcome to the second part of the Free EDA series. Now that we have a working circuit design, let's draw a good looking schematic. I decided to use for this the free schematic capture software called TinyCAD. It is available only for Windows but runs it Wine too. 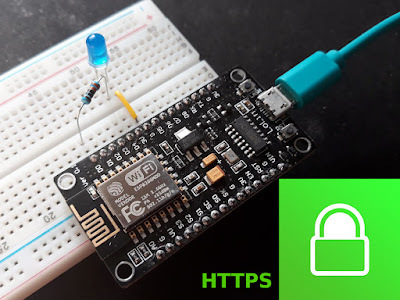 I have chosen TinyCAD because it has quite powerful drawing abilities for a schematic capture software and I found it quite easy to make my own symbols. More than that, it can export netlists that you can use to design the PCB later (I will not be using this feature though). I have tried TinyCAD before and I quit using it because I didn't like how the schematics look. There are plenty of libraries with many symbols, but there are also duplicate symbols that look different in other libraries. Some look good, some don't. I didn't actually start to use TinyCAD until I made my own libraries that I'm gonna share with you at the end of this post.